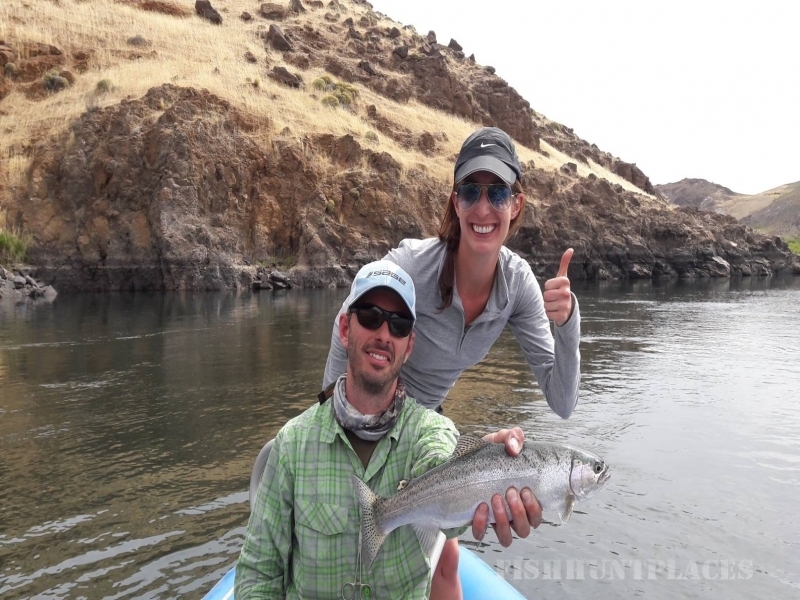 After many years of experience in Fly Fishing, we decided to turn our passion into a lifestyle. 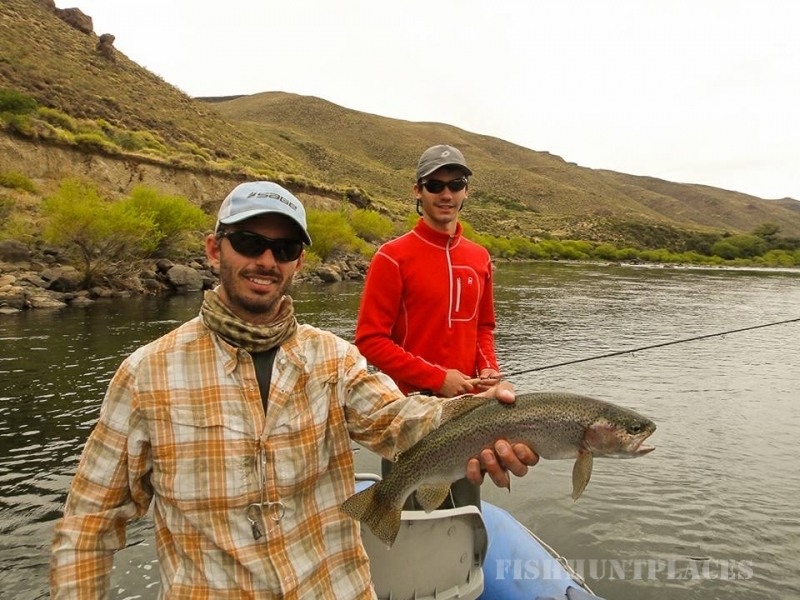 More than fourteen years of fishing in various places, hiring many fly fishing guide services, as well as four years working as guides for Patagonia Argentina Fly Fishing major outfitters, have provided us with an understanding of the needs of people searching to go on fly fishing trips and how valuable their time is to be wasted on the wrong destination or service. 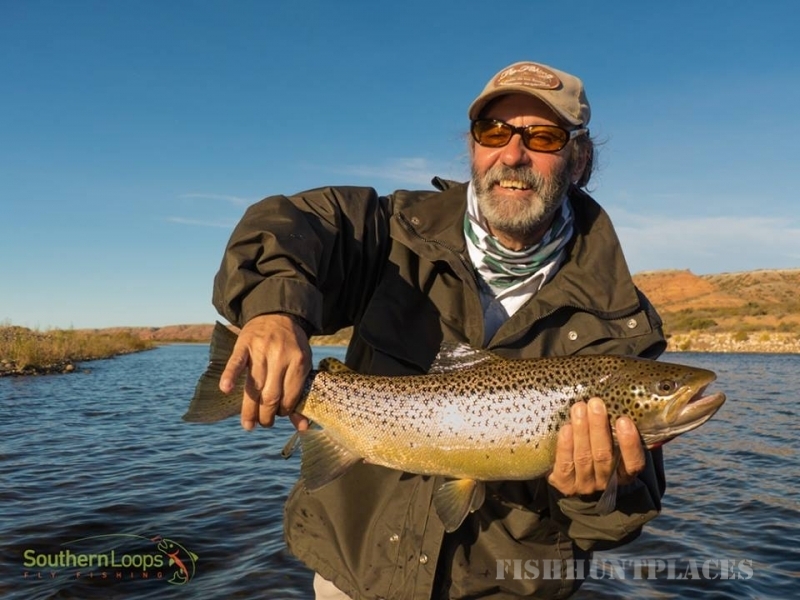 That's how we decided to start SouthernLoops Fly Fishing, a young company based in San Martin de los Andes, engaged in offering tailor made Fly Fishing Services in Patagonia Argentina. 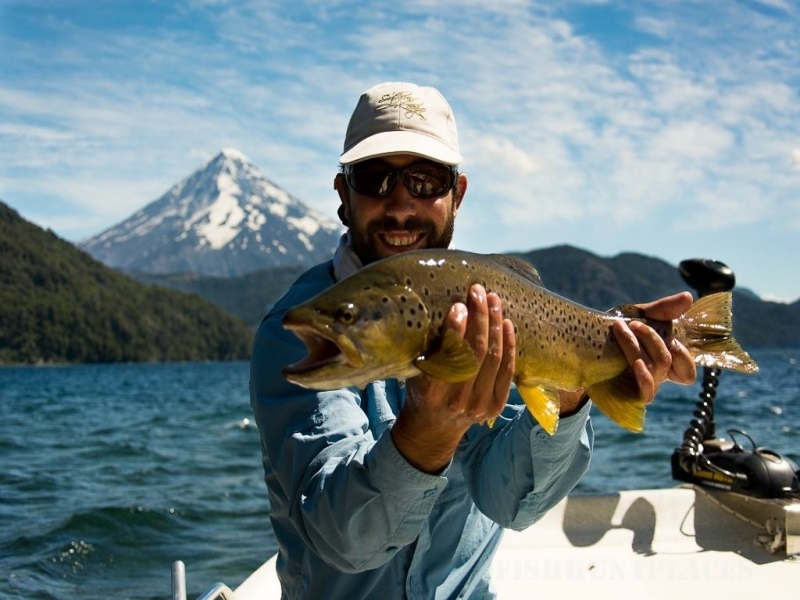 Our activities are carried out in the best trout fishing areas in Northern Patagonia. Neuquén and the Lanin National Park; they are bilingual residents of Northern Patagonia. 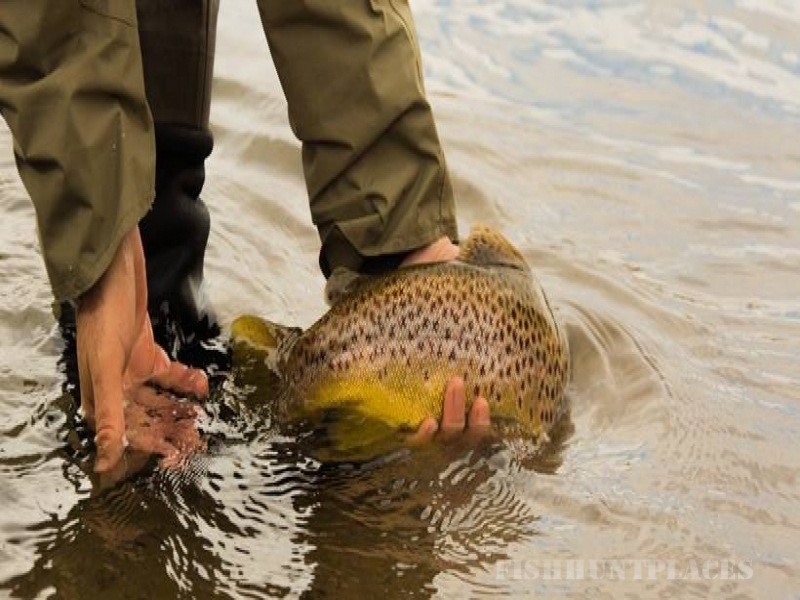 Let us share our passion for fly fishing with you. We will help you plan your trip by customizing every detail based on your preferences and we will ensure that you have a trip just like the one you dreamed of.